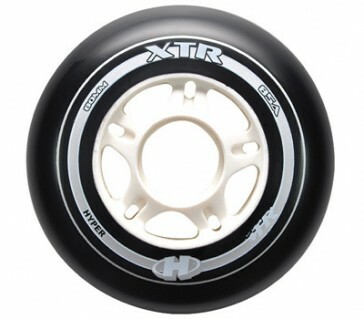 This very high quality wheels can be installed in inline skates of different brands. Here, only the size is important. They can be ordered in black or red in color. It will be delivered eight pieces 80mm wheels without ball bearings.